Asher La-Z-Time Full Reclining Sofa. Too much comfort? No such thing. 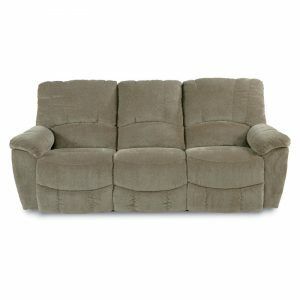 The puffy and plush Asher sofa proves it. 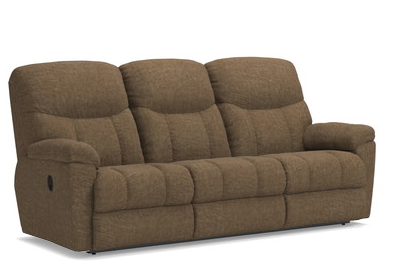 This large-scale sofa is the ultimate gathering spot for big time comfort seekers. It’s no wonder. 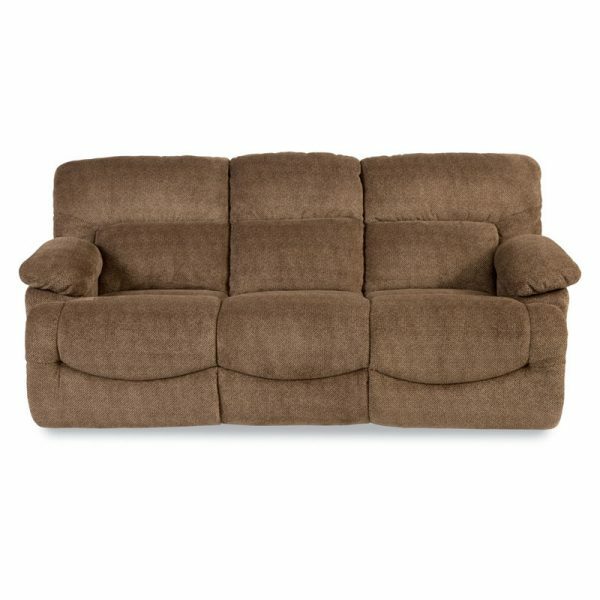 The wide T-chaise seat and footrest, the incredibly soft fabric, all contribute to the Asher’s pillowy appeal. Choose from a variety of custom fabrics including leather-like Renew and Breathable Urethane with single-needle topstitched detailing. See the complete Asher line for additional matching pieces.